Styling by Kaleb Norman James Design. Photography by O'Malley Photographers. Wedding planning, design, decor by Kaleb Norman James Design. Photo by Kaleb Norman James Design. Wedding Planning, Decor & Styling by Kaleb Norman James Design. Photography by O'Malley Photographers. Wedding planning, design, floral and decor by Kaleb Norman James Design. Photography by O'Malley Photographers. Planning, decor, floral by Kaleb Norman James Design. Photography by Ryan Flynn Photo. Styling by Kaleb Norman James Design. Place Card Calligraphy by Letters By Ellen. Photography by Ryan Flynn Photo. Wedding planning, design plan, floral and decor by Kaleb Norman James Design. Photography by Ryan Flynn Photo. Styling by Kaleb Norman James. Photography by Ryan Flynn Photo. Menu design for Kaleb Norman James. Styling by Jen Leslie Events and Anna Peters Photo. Photography by Anna Peters Photo. 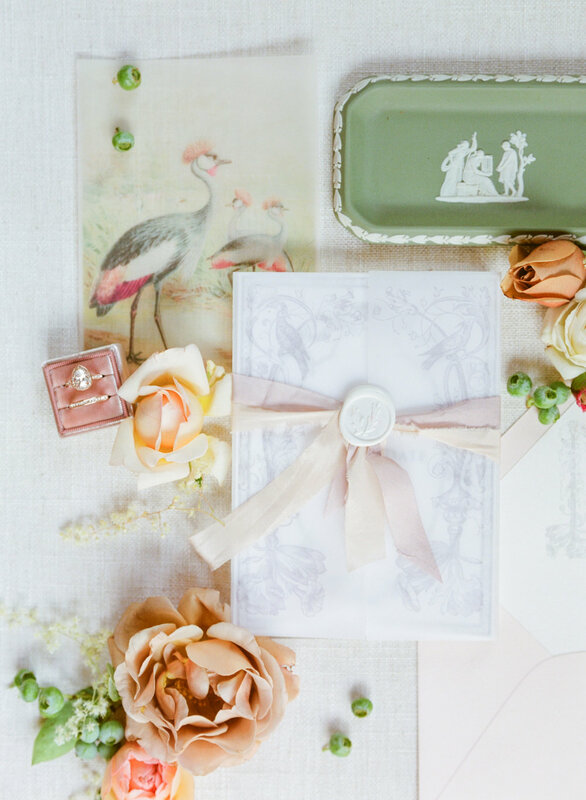 Grey & Cake is a boutique design studio creating lovely paper goods with luxe detail and timeless elegance. Our passion is working with clients to create a "first look" for their special occasion. 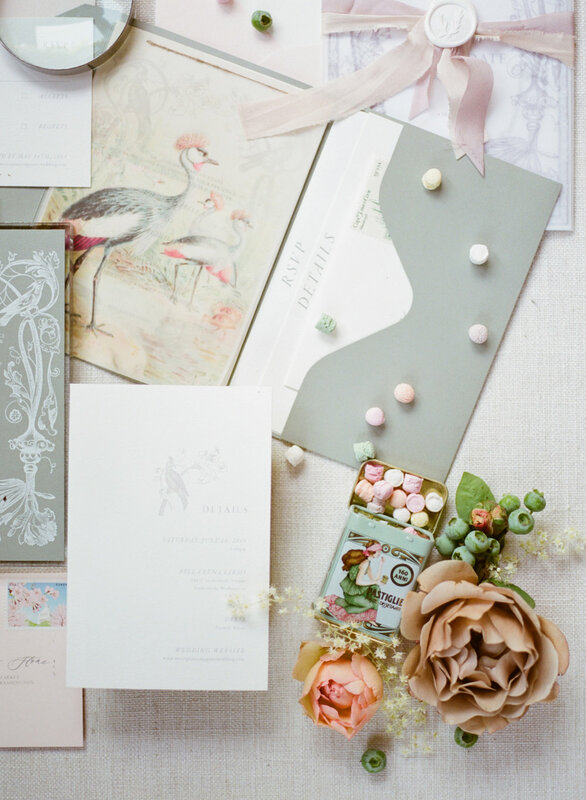 Located in the heart of Seattle, Grey & Cake has years of experience crafting custom invitations, day-of stationery and branding for couples-to-be, galas, corporate events, auctions and private parties. We specialize in the fine details, printing all projects on the highest-quality cotton and cardstock papers and utilizing the best printing methods available. 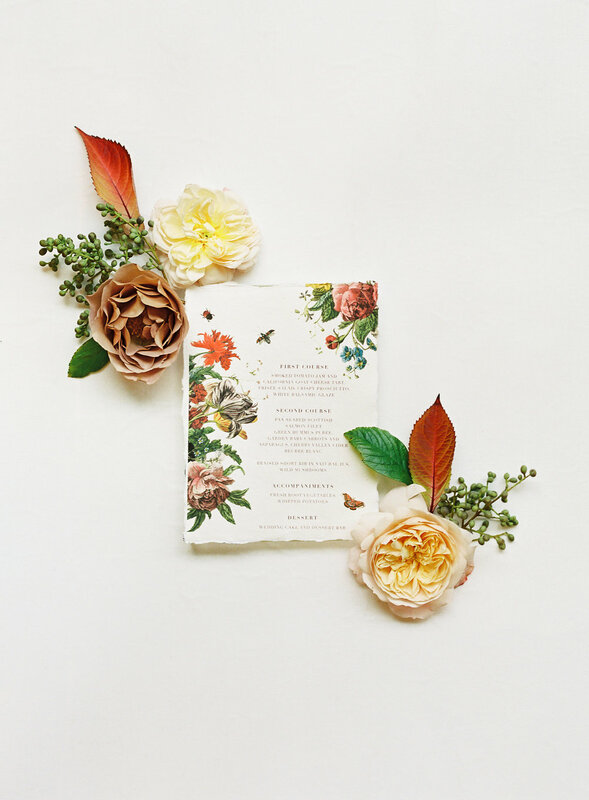 Letterpress printing, metallic foil stamping, ribbon work and delicate personal touches give you a custom piece you are proud of and excited to share. Hi! I am Kelsey and the designer behind Grey & Cake. I live in Queen Anne with my ten year old daughter. Creating things is a daily part of our lives. Family sketch night, painting papier-mâché animals, decorating baked goods or re-watching The Gilmore Girls are just a few things happening in our home at any given time. For as long as I can remember I have loved design and the wonder of type, detail and flourish. I am excited to share my experience and passion for creating beautiful paper designs with you. Whether you have an idea in mind or are taking your first steps toward one, I look forward to chatting with you and hearing more about your project. Sttyling by Kaleb Norman James Design. Photography by O'Malley Photographers.